Love to study the scriptures? Study is synonymous with education. An instructive manual to assist biblical students, of all ages, is a valuable tool. 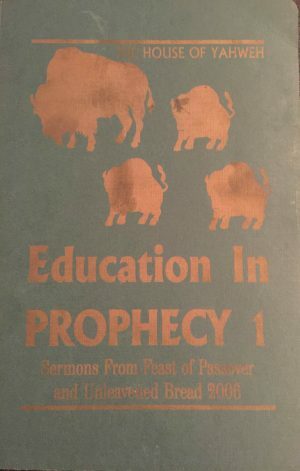 The Book of Yahweh Study Guide brings years of collective scriptural knowledge together in one volume, covering topics published by The House of Yahweh’s extensive booklet format. Subjects range from Health Yahweh’s Way, Why Valentine’s Day, Nuclear War, and Why Aren’t Your Prayers Answered. If you love studying the Holy Written Word and long for deeper understanding, wisdom, and knowledge, then The Book of Yahweh Study Guide is the Handbook you need. To direct your studies and build your storehouse of knowledge obtain your copy today. Certainly a must read for anyone who knows the truth behind Christmas, Easter and the other pagan holidays that the Catholic Church incorporated into their religion. The truth is revealed and proven in this book of many smaller books covering many different subjects. The author also shows the references used to prove the lies and falsehoods so the reader can do his or her own research. This should be a book in every persons home so they could develop their understanding of true scriptural beliefs and man’s traditions. 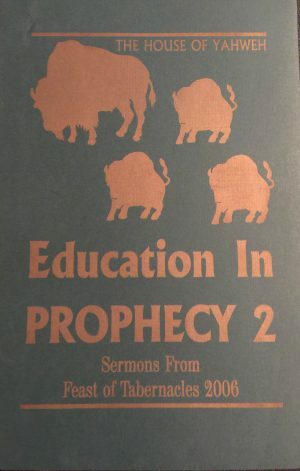 Man has incorporated so much heathen filth into the Holy Scriptures but this book separates it all. You won’t want to put it down. Upon ready this book you’ll come to the understanding that all of the worlds religions have in their doctrines paganism and satanism, except for The House Of Yahweh. 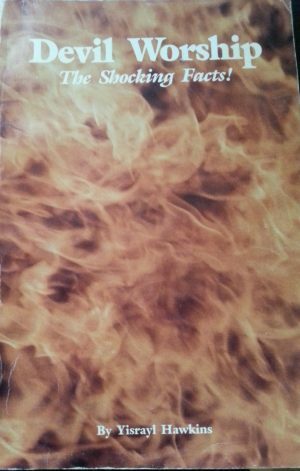 This book will show the origins of paganism and satanism. You wil understand, that holidays such as xmas, New Years, Thanksgiving, Holloween, Easter, Valentine’s DAY, Sunday Worship, Birthdays are al pagan in origin. When you practice these pagan holidays you are serving satan the devil and your practicing god worship, all of which is sin. As you should know the wages of sin is death. This should not be taken likely. Reading this great book will help you come out this deception. A must read for all serious bible study students and researchers. 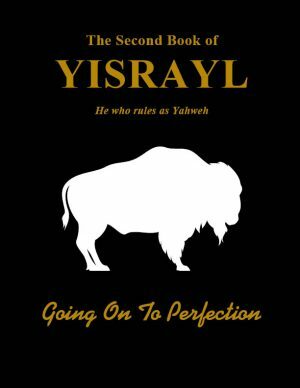 Another great work done by the author, Yisrayl Hawkins and The House of Yahweh. 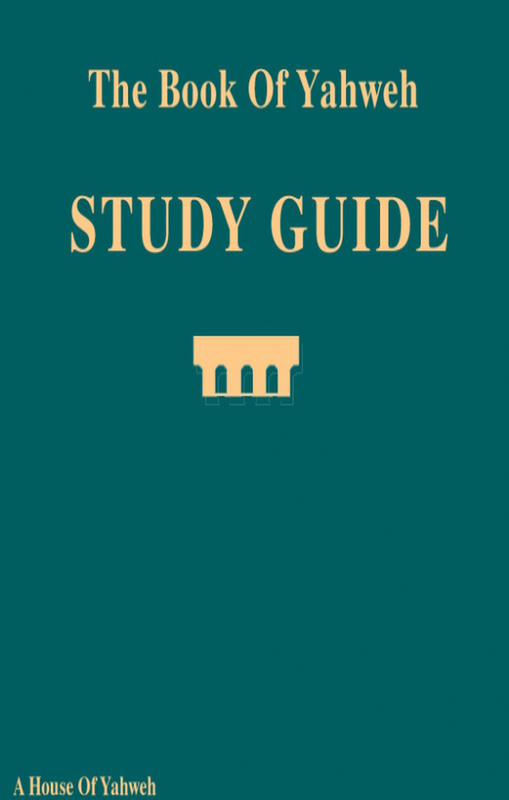 The Study Guide is the compilation of various published booklets into one Big Book; with different topics which can really change the heart and the mind. 1. Health Yahweh’s Way; learning about clean and unclean foods. 2. True Stories About Christmas; understanding the Real Meaning of this Pagan Reast! Other topics such as, Halloween, Thanksgiving Day, Easter and the Real Meaning behind Valentine ‘s Day can be read in this Book. THE STUDY GUIDE really covers a lot of topics. A must for one to read. Mankind was created on earth to learn and, to become perfect. So, with few quoted Scriptures like, ll Timayah ( Timothy ) 2:15, Genesis 1:26, Genesis 5:1, Yahchanan 4:22-24 and Amosyah 3:7 can easily help is to understand the way forward. Yes, to STUDY and become perfect; following after Righteous Laws. The Book of Yahweh Study Guide was the first of many books that I’ve read. It is truly a study guide which both motivated and prepared me for further studies into things that I thought I understood. Like the true origin of pagan holidays, clean and unclean foods, the negative effects of marijuana, and many other valuable lessons, the Study Guide is a fabulous book to get you started.